From Paris to Ireland to Dakota to Brooklyn, many famous actors, actresses, and musicians share their names with famous places in the world. Some of these celebrities have names that are also cities in Europe, and others share a name with US states and cities. A few famous people even share their name with entire countries! Talk about human geography! Who is the most famous person with a name that is also a town, city, or country? Paris Hilton tops our list. The reality TV star shares her first name with Paris, France. Michael Jackson's daughter, Paris Jackson, also shares her name with the City of Love, but Paris Hilton claims that Jackson was actually named after her. 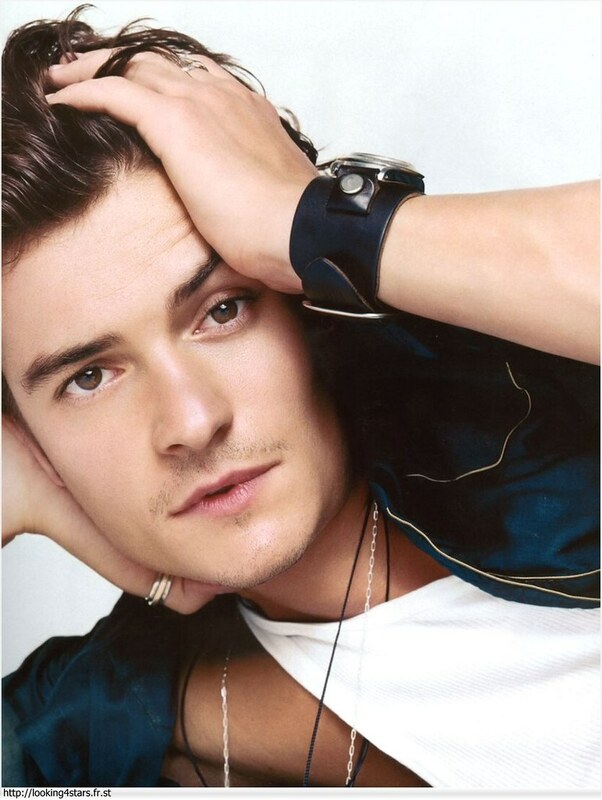 The Lord of the Rings actor Orlando Bloom shares his name with the city of Orlando, Florida. Dancing with the Stars alum Bristol Palin shares her name with the city of Bristol, Connecticut. Her mother Sarah Palin explained the name saying, “I worked at the Bristol Inn, and Todd grew up in Bristol Bay. But also, Bristol, Connecticut, is the home of ESPN. And when I was in high school, my desire was to be a sportscaster.” Hide and Seek actress Dakota Fanning shares her name with the US states of North and South Dakota. Which place would you like to be named after? Share your thoughts in the comments section. Reality TV star Paris Hilton shares her first name with Paris, France. Model and actress Brooklyn Decker shares her name with the borough of Brooklyn, New York. Lord of the Rings actor Orlando Bloom shares his name with the city of Orlando, Florida. #42 on Who Is America's Boyfriend in 2018? Hide and Seek actress Dakota Fanning shares her name with the U.S. states of North and South Dakota.